Want to read all the Dream Angel books, but don’t want to get each one individually? You’re in luck! 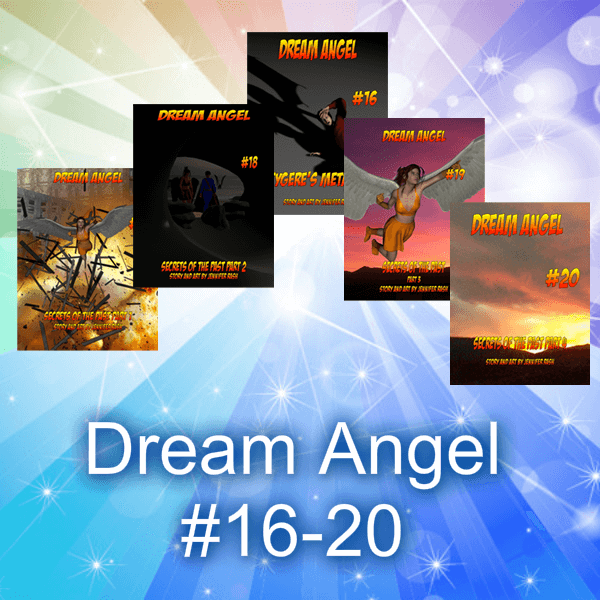 This is Dream Angel #16-20 as a collection! All the books are whole, complete and in one neat little package. Instead of 5 individual files that add up very quickly and take time to download, you get one file for one price that’s easy to download.